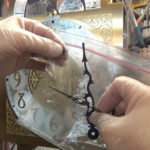 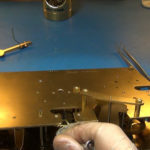 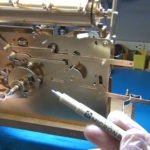 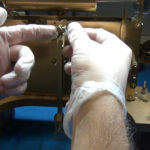 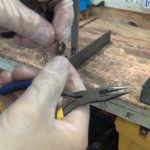 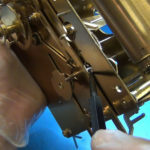 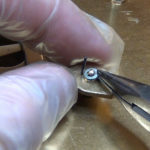 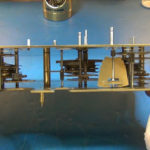 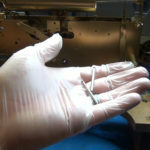 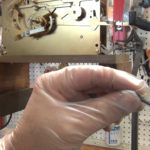 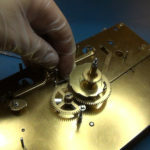 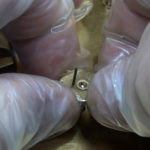 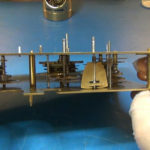 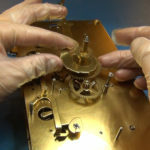 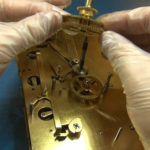 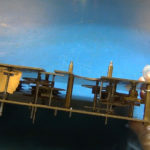 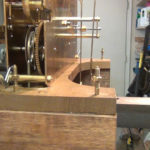 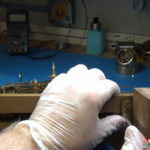 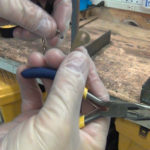 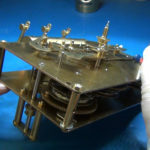 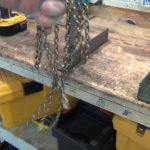 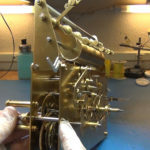 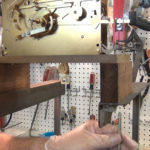 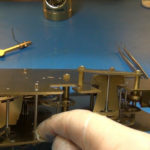 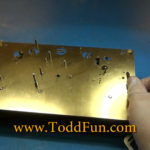 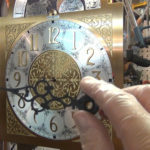 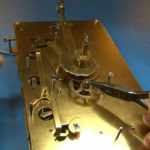 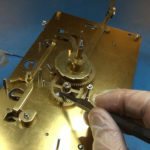 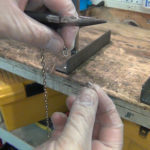 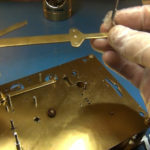 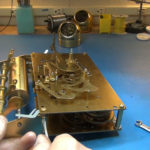 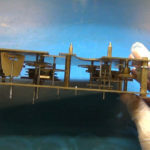 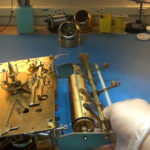 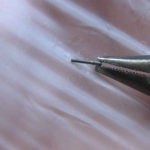 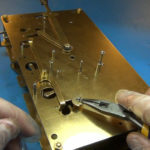 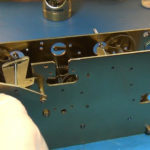 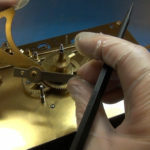 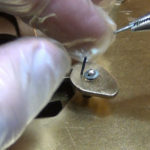 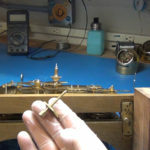 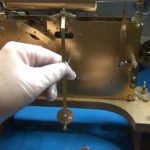 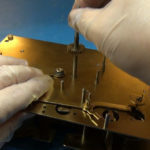 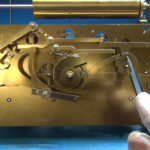 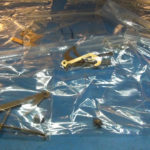 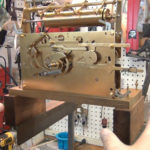 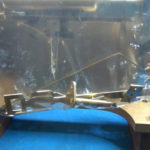 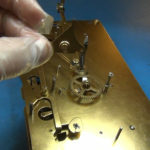 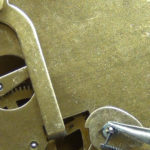 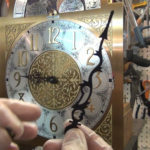 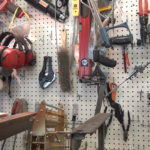 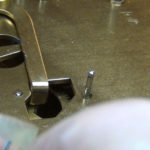 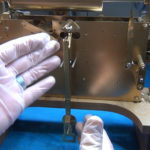 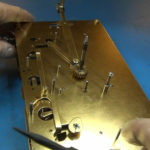 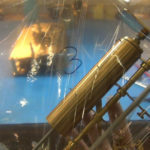 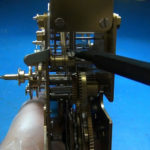 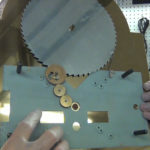 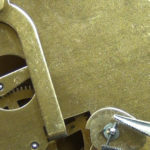 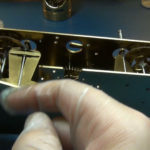 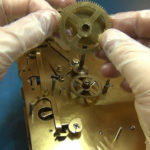 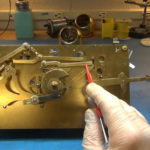 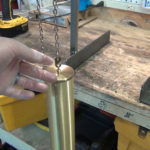 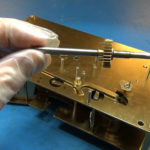 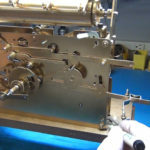 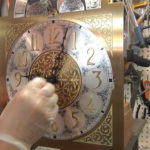 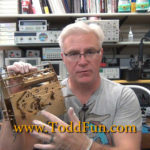 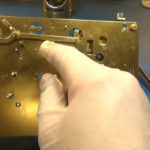 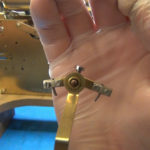 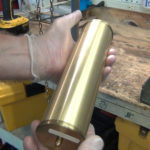 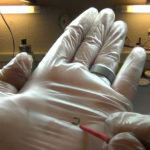 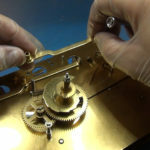 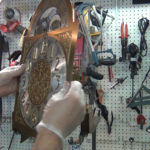 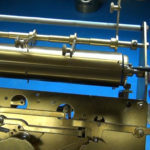 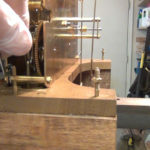 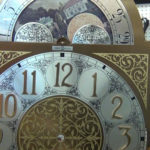 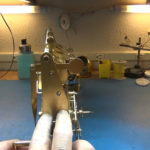 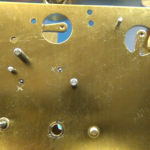 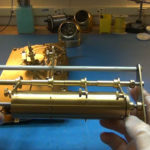 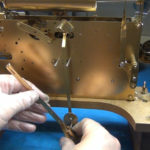 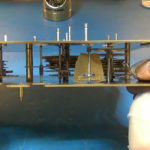 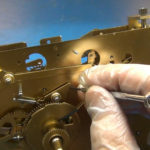 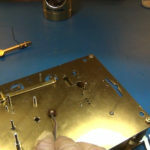 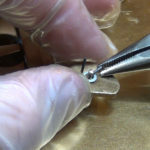 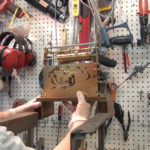 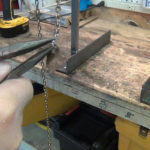 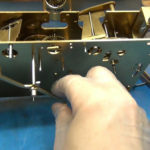 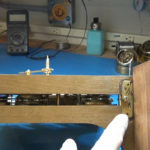 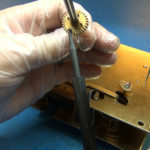 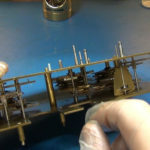 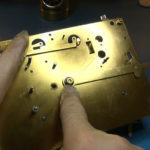 In this video (part 2a) I’m only going to show how to carefully disassemble a 3 weight chain drive grandfather clock to the point where you can start cleaning and oiling. 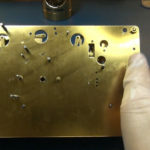 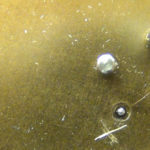 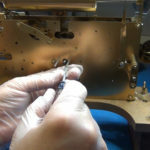 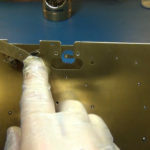 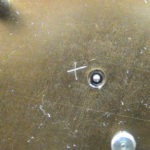 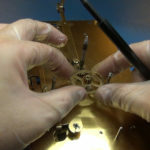 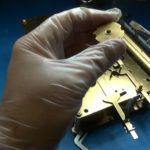 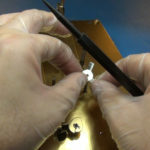 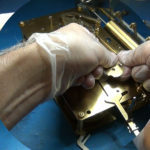 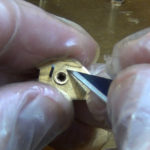 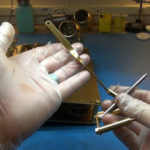 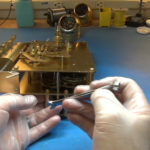 Clock Repair E-Book you can purchase for $15 to learn more on servicing clocks. 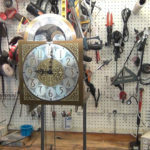 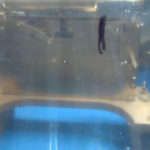 It could have been a lot better more more details and photos but it was still very helpful read.